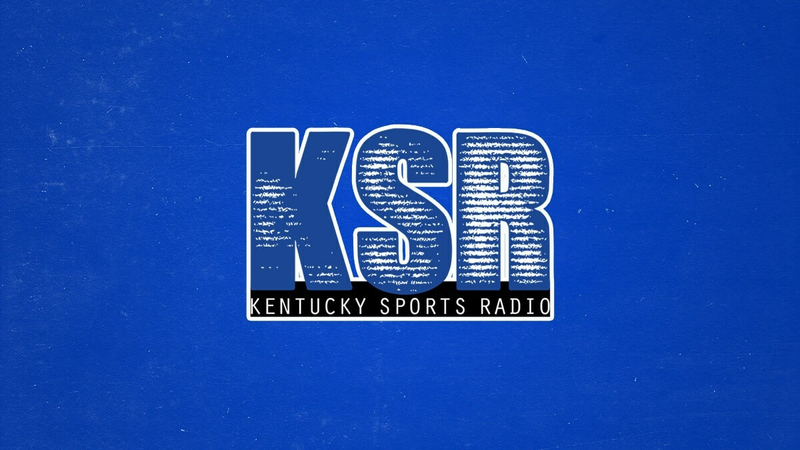 Browse: Home / Main / Catch up with the Cats on Hey Kentucky! Catch up with the Cats on Hey Kentucky! The Hey Kentucky crew was in the UK locker room after the Cats took down Wofford in the second round of the NCAA Tournament. See what Jemarl Baker, Keldon Johnson, Reid Travis and more had to say about the win in Jacksonville. Click here to see the rest of today’s episode with Matt Jones and Lee Cruse.